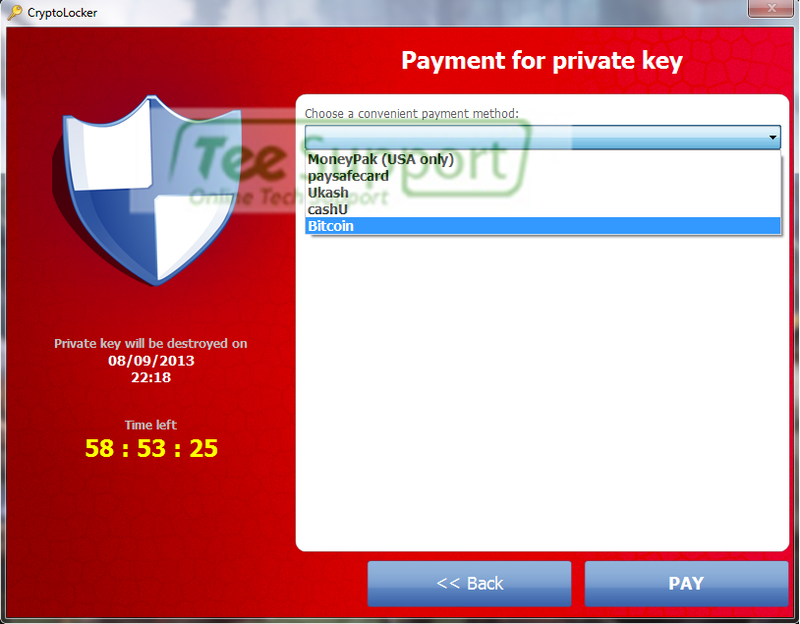 So what I found out during my experience with that Crypto locker virus is that is it dangerous. Microsoft is doing research on this new terror of Cyberspace. Some things you should be aware of is the virus is wireless, and that it can sometimes be undetected by your anti virus. What this means is that you probably will not notice that you are infected until it has taken all of your files hostage. Generally, at the point of infection is when the virus starts to encrypt files, and being that it does so slowly one might not notice. Hence, one file might appear unreadable; however, who would think that something is amiss with only one file right? Wrong? Check, because a file which was unreadable where it once was might be a clue. Once the files are encrypted that is the end. However, they can save your computer. Businesses beware. This entry was posted in Culture, Education, Government, Internet, Local, Personal, Professional Blog, Videos, Work, Workforce and tagged computer, corruption, crypto locker, files, hostage, Microsoft, random, spyware, Windows 7. Bookmark the permalink.